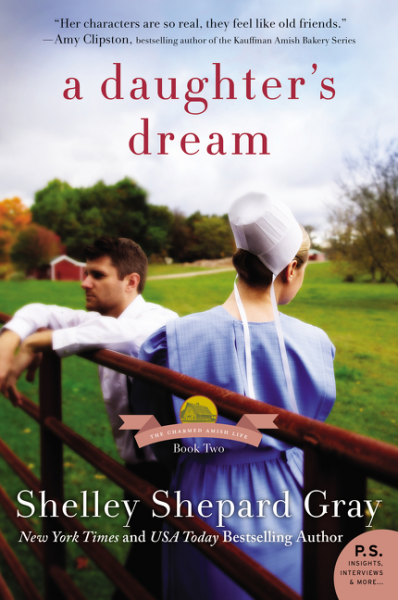 In Shelley Shepard Gray's second book in her Charmed Amish Life series, a young teacher and farmer discover they have much in common, especially when it comes to healing old wounds from the past . . . and finding love in one another. ---work she's afraid she's not very good at. 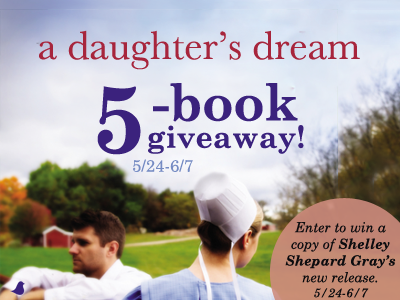 My thoughts: A DAUGHTER'S DREAM is the 2nd book in Ms. Gray's The Charmed Amish Life series, but it easily stands alone. 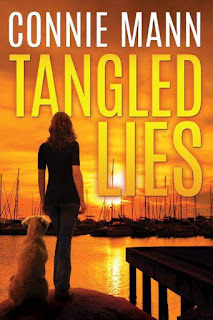 Fans will want to read A Son's Vow to get the story about Luke and Darla. I am anxious to read the next book (coming in the fall of 2016) A Sister's Wish to read about Amelia and Simon. Jacob is new to charm, giving up all he loves and holds dear to help his parents raise his brother's daughter after a terrible accident claims lives. Lily is a gifted child, struggling in a new community, and clearly further ahead than most of her classmates. Rebecca was tired of working at the mill, she had to be a teacher, so she volunteered as a helper then decided she hated it and wanted her old job back. All the characters had the same voice, and Lily seemed a lot older and worldly than only thirteen. I did get a bit put out at Rebecca, threatening to fire the woman her brother hired to replace her. She didn't have the right - and she was the one who told her brother she wanted to quit and then changed her mind a short time later. There is some drama in the book. A naughty goat, a jealous man, an over-protective husband, two accidents at the mill, and more that will keep the pages turning, and I loved Rebecca's turtles at the pond. So sweet!!! 4 stars. 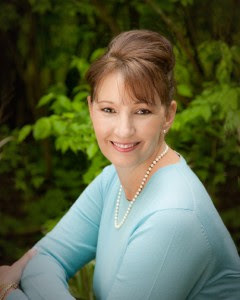 Shelley Shepard Gray is a New York Times and USA Todaybestselling author, a finalist for the American Christian Fiction Writers prestigious Carol Award, and a two-time HOLT Medallion winner. 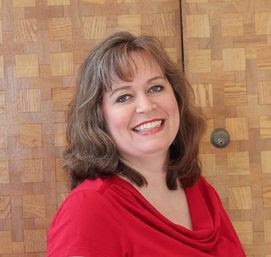 She lives in southern Ohio, where she writes full-time, bakes too much, and can often be found walking her dachshunds on her town's bike trail. 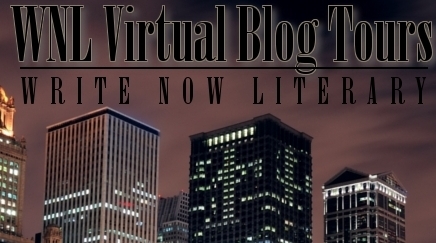 Interview with Connie Mann and giveaway!! Its good to have Connie Mann visiting with us today. Connie is offering one copy of her book to one commenter. Be sure to include your contact information in the comments. USA only. Connie, thank you for stopping by. What does your writing process look like? My favorite part of the process is when I’ve done enough plotting and thinking that the characters have come alive in my head. Once I can see the story, I’m ready to pour it onto the page. The faster I can do that, the happier I am. No editing, just writing. If I make the mistake of stopping to futz and fix, I lose my momentum and excitement for the story and it feels like slogging uphill through concrete. Quick first drafts work best for me. I would say two things. Pick a set time of day and declare that your writing time. Let everyone in your family know and gather friends who will hold you accountable. Then show up every day at that time to get words on the page. Do this until it becomes habit and you don’t have to psyche yourself up for it every time. Second, set small goals. Instead of trying to write say, 3,000 words in a day, decide you’ll write 500 words in one hour. Set a timer and start writing. By the time it rings, you may find you’ve done more than 500. But if not, you’ll have met your goal and can feel good about that. Wow, I do good to get 500 words a day! What book are you reading now? I’m currently reading Eloisa James’ memoir, Paris in Love, and am enjoying it immensely. I’ve always longed to visit Paris and she’s made it come alive for me. When I’m in the middle of plotting a new story, I read anything but suspense, lest I inadvertently absorb elements from others’ stories. My go-to choice is often regencies. The witty banter inspires my love of words and offers the perfect mental break. When I discovered the Hardy Boys and Nancy Drew, I binge-read for months and months. I couldn’t get enough of their adventures and mentally started writing my own. But Harriet the Spy will always be one of my favorites. I wanted to BE Harriet. I also wanted to hang out with the Little Women and roam around with a dog like Lassie (we had cats growing up). I re-read Gone with the Wind at least once a year even though I wanted to smack Scarlett. But I admired her grit and Rhett Butler…? Sigh. I’m a USCG-licensed boat captain and work for our local school board. I love being on the water, so if I didn’t write, I would probably captain full time, maybe even convince hubby to live on a boat. Or, I would somehow figure out how to be a full-time traveler. I love seeing new places and meeting new people. Wanderlust hits regularly, distracting me from my word counts. Oh, yes, that sounds lovely. Thanks for stopping by. Thanks so much for the opportunity to be your guest. It’s been a pleasure. 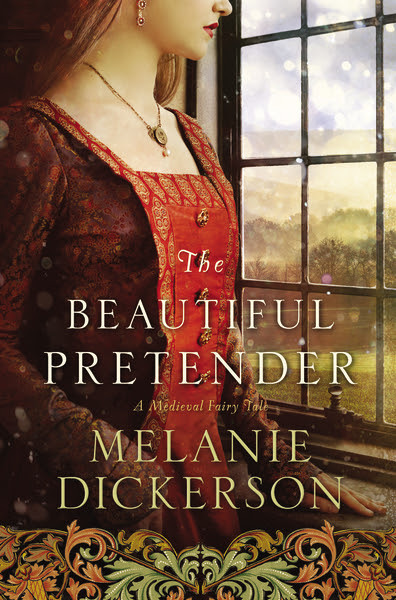 Note: This is the second book in the Medieval Fairy Tale series. My thoughts: MURDER, SIMPLY STITCHED is the second book in Ms. Alan's Amish Quilt Mystery series. There are some references to the first book Murder, Plain and Simple, but I didn't find it necessary to have read the first book as it stands alone. MURDER, SIMPLY STITCHED is written in first person, which might turn some readers off, but it didn't bother me. I enjoyed being "in Angie's head" as she tried to solve the mystery. Some of the events in the book are slap-stick comedy, some are just thrown in for shock value (I think) but it equaled a great book that I couldn't put down. I did have some suspicions who the "bad guy" was, but wasn't totally sure until it was revealed. 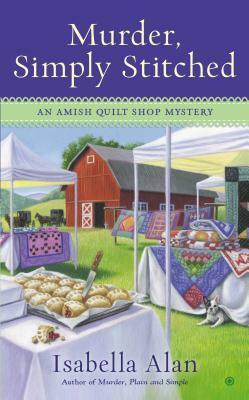 If you like cozy mysteries and Amish stories, you will love MURDER, SIMPLY STITCHED. A great book that I couldn't put down. 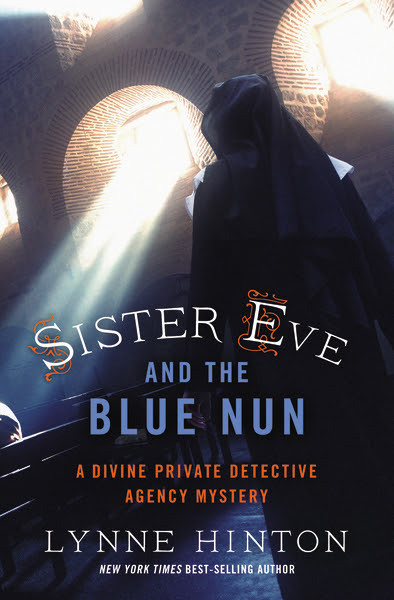 5 stars. .
After solving several mysteries with her father at the Divine Private Detective Agency, Sister Eve finds herself torn between her calling as a nun and the thrill that comes with detecting. She knows she's been using her father's health as an excuse to extend her leave of absence from the monastery, but that excuse is running thin. She prays that a return visit to the monastery for a conference on the Blue Nun will help bring clarity to her calling, but when the conference speaker is murdered, Sister Eve's two worlds collide. Sister Eve knows the number one suspect, the victim's brother and monk in residence, couldn't possibly have committed the crime, and she's determined to find the real killer. To do so means she must track down some mysterious newly discovered writings from the Blue Nun, said to date from the 17th Century, when the sister bi-located to the New Mexico region from her home in Spain. Could these texts from long ago be the key to today's mystery? And will they offer any guidance to Sister Eve as she chooses which calling to follow? *This is the third Divine Private Detective Agency mystery. Book one,Sister Eve, Private Eye, and book two, A Case of the Sin City Sister, are available wherever books are sold. My thoughts; SISTER EVE AND THE BLUE NUN is the first book I've read by Lynne Hinton. EVen though it is the third book in the series it did easily stand alone, and I wasn't confused at all who was who and what their role was in the story. The story was somewhat contrived, with Sister Eve totally destroying the murder scene, touching everything, breaking them, leaving fingerprints -- and yet she was never considered a suspect The story is written in narrative point of view which keeps the reader distant, unable to connect with the characters. Plus the reader sees things the characters don't see. The mystery is fairly easy to figure out, though the author did throw some red herrings in there to keep the reader guessing. If you like cozy mysteries, heavy on the cozy light on the action, adventure, and adrenaline, then you might want to give SISTER EVE AND THE BLUE NUN a chance. Warning for more conservative readers, it is Catholic, and the characters pray to Mary and the saints, not God. Lynne Hinton is the New York Times best-selling author ofFriendship Cake and Pie Town. 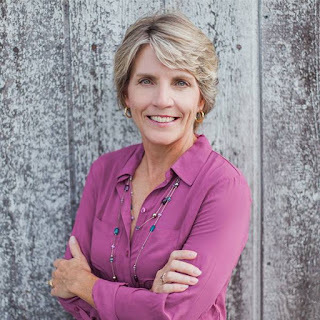 She received an undergraduate degree from UNC Greensboro and a Masters of Divinity from Pacific School of Religion in Berkeley. She has served as a hospice chaplain and church pastor. 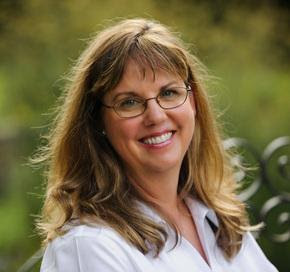 Lynne is a regular columnist with The Charlotte Observer. She lives with her husband in Albuquerque, NM. Born and raised in Fort Myers, FL, Natasha C. Pointer , shares her stories of faith and encouragement through poetry. She serves in ministry at Destiny Life Ministries. 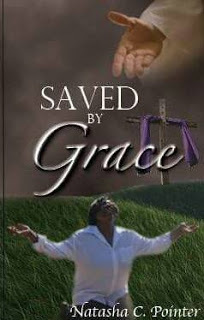 Saved by Grace is her first published work and is currently working on her next book Expressions. 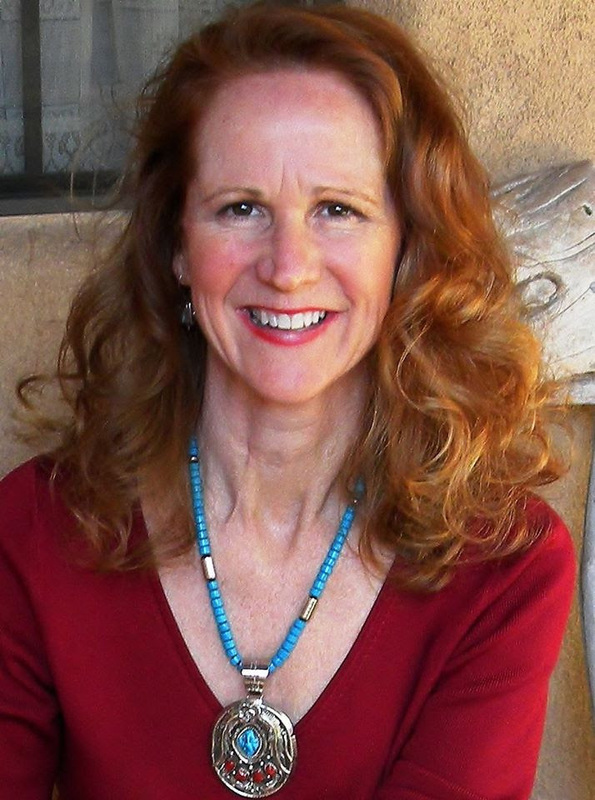 She is the owner/founder of Mysteri Message-In-A-Bottle. "Together With You is a gripping story of forgiveness, love, and family relationships that will captivate readers from the opening chapter." 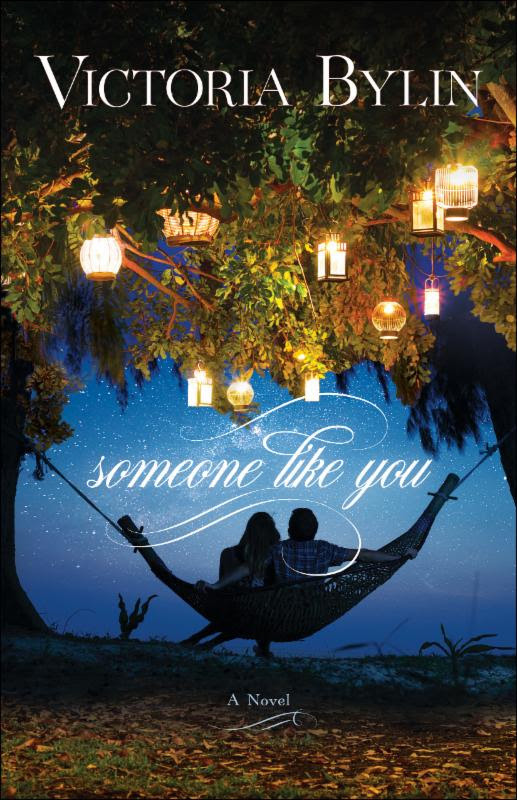 My thoughts: SOMEONE LIKE YOU is a totally wonderful story of faith, forgiveness and family relationships. A stand-alone, it is a story that gripped my attention from page one and didn't release me until I closed the ending pages. SOMEONE LIKE YOU is not at all predictable. I figured how I thought it would end, but the author released that bombshell a third of the way in and I'm like, okay... What will be the black moment? The only thing I really didn't like is that the characters drank a beer or two (or stronger drinks) but it wasn't a major thing in this book. More conservative readers are fore-warned. Those who don't have a problem with it won't find it worth mentioning. The characters -- including the goat -- in SOMEONE LIKE YOU became real, living, breathing people, and I was sorry to see this book end. I loved the faith message and how everything played out for the message to be heard. This is the first book I've read by this author, but I will definitely be on the lookout for her other books. 5 stars. 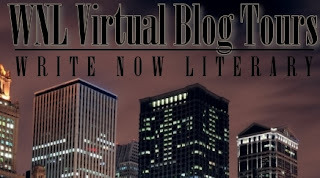 Interview with Jodie Wolfe and giveaway!!! Vacation Bible School season is coming! Giveaway! 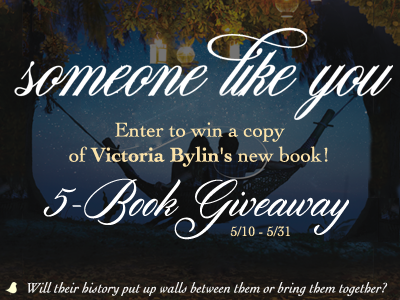 Q & A with Julie Arduini and giveaway!! !